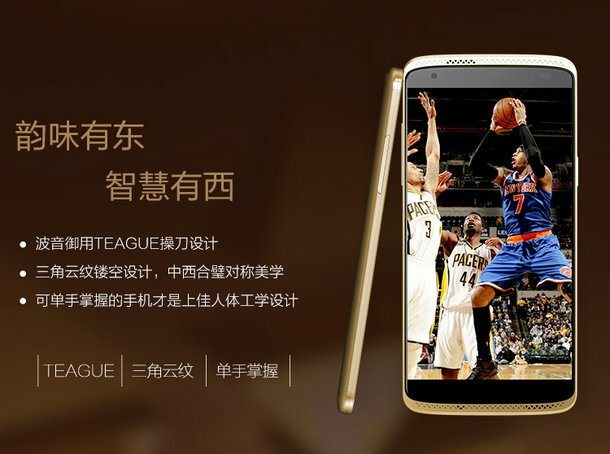 At an event in Shenzhen on October 11, ZTE has officially announced Axon Mini smartphone in China. The launch was indicative as the device was spotted passing through TENAA in August. It’s in talk because it’s the ZTE’s Forced touch phone. Earlier in Axon series ZTE has launched Axon Elite, Axon Pro and ZTE Axon 4G but this is altogether a different device in terms of hardware because it adds forced touch. 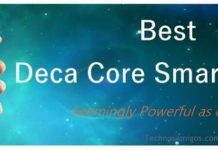 It sports 5.2 inch full HD display with 423 PPI pixel density and powered with Snapdragon 616 Octa core processor out of box. ZTE Axon Mini costs 2199 RMB aka $327 equivalent and it will go up against likes of Meizu’s, Xiaomi’s and Huawei’s phone at this price in China with finger print sensor.